Celebrating 60 years in 2017, the Blue Devils organization was founded in 1957 by Tony and Ann Odello as a drum and bell corps. 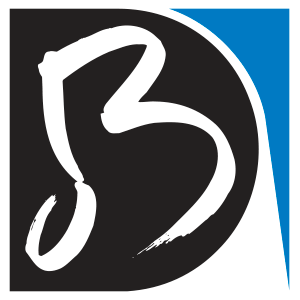 Blue Devils B was born in 1973 to give additional youth the opportunity to march in a drum corps and to serve as a training ground for future “A” corps Blue Devils. Now a class contender in its own right, Blue Devils B won its first Open Class title in 2009 to cap off an undefeated season, and followed its winning ways in 2010, 2011, 2014, and most recently in 2016.